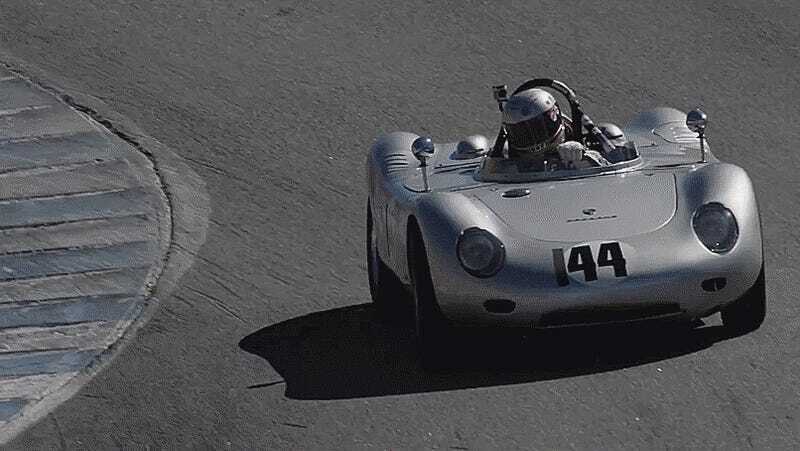 For five years, the Rennsport Reunion at Mazda Raceway Laguna Seca has been the world’s largest and arguably greatest gathering of Porsche race cars, street cars, collector cars and most importantly, devoted fans. It is quite simply Porsche Heaven. While we couldn’t make it out this year, in part because it conflicted with the third Jalopnik Film Festival (although we let Porsche do their event anyway because we’re cool), photographer Marc Urbano and our buddy JF Musial of /DRIVE fame were there shooting video and taking hundreds of hi-res pics. Here are some of them. If you couldn’t make Rennsport Reunion, hopefully this will be the next best thing.